The differences found in music and common threads which bind cultures and traditions together. Come to enjoy and understand the multitude of different musical responses to this shared experience of life, which binds us all together. Expect music from every continent and almost every tradition which exists in sound recordings, played uncut, in their entirety. Apr. 11, 2019 David Dalle Clarinetist Kinan Azmeh and his new album "Uneven Sky" with his own works and other Syrian composers. Music from Sudan. Apr. 4, 2019 David Dalle The fourth of twelve exceptional concert recordings for 2019: Master of Arab-Andalousian Ma'luf, Cheikh Raymond Leyris, in a 1954 concert. Mar. 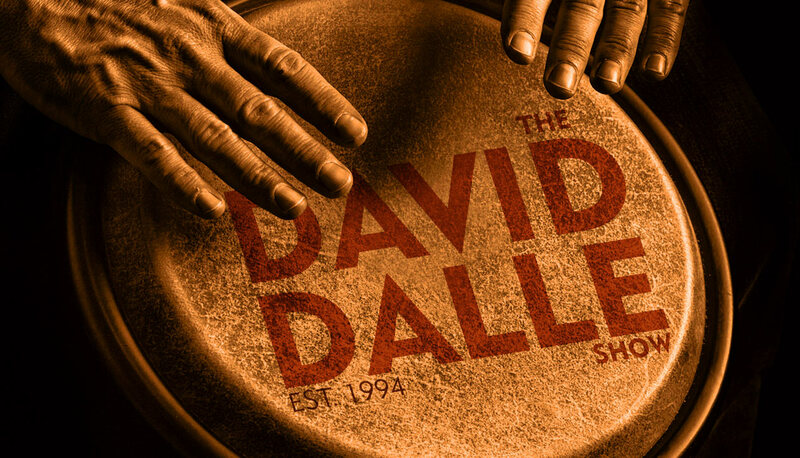 28, 2019 David Dalle The Pakistani master singers, brothers Nazakat & Salamat Ali Khan recorded live in Cologne in 1970. Kronos Quartet, Kamancello, Divanhana and more. Mar. 14, 2019 David Dalle "Three Letters from Sarajevo", Goran Bregovic's new album with his Wedding and Funeral Orchestra. New albums from Seckou Keita & AKA Trio, Bassekou Kouyate & N'Goni Ba, Ustad Saami, Dino Saluzzi. 25 years on-air at CKCU!! 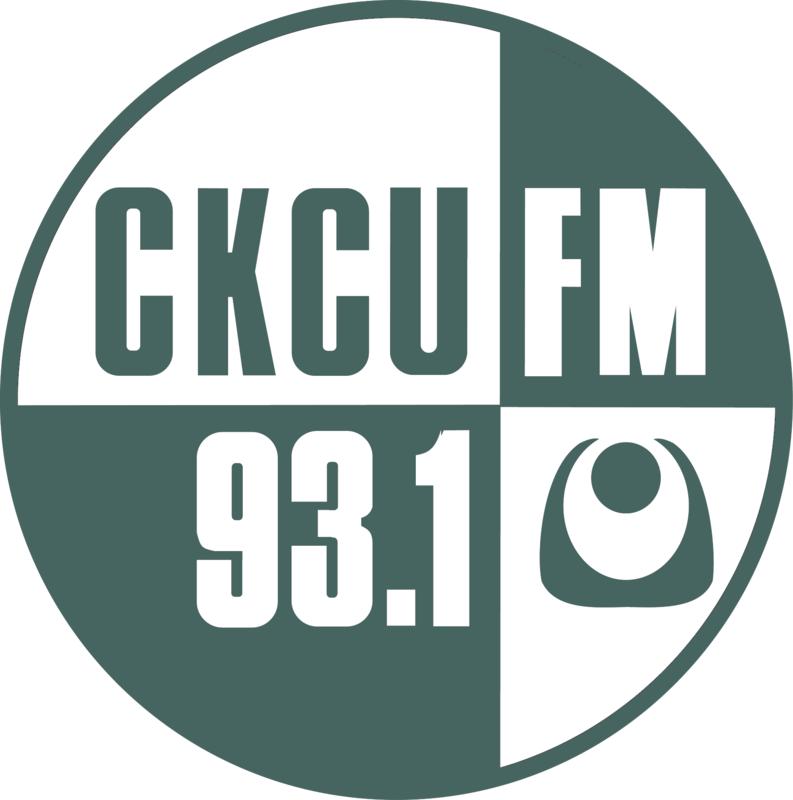 I have been hosting a weekly show on CKCU FM since 1994 and the Thursday afternoon time slot since 1995. Over this time the foundation of this program has remained the same: this show is based on the ideal of maximum diversity and an all-encompassing love of music. I firmly believe it is the difference between people and cultures which provides the necessary richness to life. I believe that through examining the apparent differences found in music by highlighting the salient aspects of a piece or a tradition, it is possible to discover common threads which bind disparate cultures and traditions together. (For example, discovering the similar effects achieved through different means by an unaccompanied violin sonata by Bach and a Baluchistani Sufi trance piece played on Sorud). Music is not a universal language, but it is universal. It is my hope that through exposure to the world of music, the listener can come to enjoy and understand the multitude of different musical responses to this shared experience of life, which binds us all together. The show does have a few dominant trends: Persian, Arabic, Indian, and Central-Asian traditions feature prominently, as well as Roma music from throughout Europe, and the astonishing diversity and richness from all over Africa. The European Classical tradition also takes a significant place in my show. Most prominently is my love for the piano. I have built up a significant collection of piano recordings and you will probably hear something every week. Featuring particularly an extensive interest in the music of Franz Liszt, as well as programming rarely heard repertoire and obscure composers of piano music from the 18th century to the present day. In 2011 the music of Liszt was explored extensively into very rare reaches of his enormous repertoire in celebration of the bicentenniel of his birth. Starting in 2011 with exceptional and historic recordings of the 9 symphonies of Gustav Mahler, I try to program a symphonic cycle each year. 2012 had the 7 symphonies of Jean Sibelius, 2013 the 9 symphonies of Alfred Schnittke, 2016 the 6 symphonies of Krystopf Penderecki, 2017/8 had the 15 symphonies of Dmitri Shostakovich. Another important feature is to note that excerpts are rarely heard on this show. Pieces are always played uncut, in their entirety, whether this may mean a 45 minute piano concerto, 70 minute Indian raga, or a 2 hour Sufi ceremony. Live releases, whatever the tradition, are often presented as complete concerts. In-depth interviews with many first class national and international musicians are also a regular feature. interviews have included Pejman Hadadi, Mehmet Sanlikol, Marc-Andre Hamelin, Christina Petrowska Quilico, Giora Fiedman, Ba Cissoko, Shujaat Hussein Khan, Vine Bhide, Christos Hatzis, Lilya Zilberstein, Daniel Gordon, Marco Parisotti, Constantine Caravassilis, Matt Haimovitz, Brave Old World, Houshang Kamkar, Kayhan Kalhor, and many others. There is music featured from every continent and almost every tradition which exists in sound recordings, and I try to squeeze in as much as I can. Over 2 years of programs are always available to listen on-demand! The opening theme is "Arbos for brass and percussion" (1986) by Estonian composer Arvo Part, from an ECM recording of the same name performed by Brass Ensemble Staatsorchester Stuttgart recorded 1987.